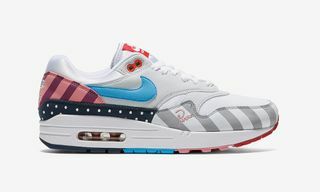 Recently, Nike and Parra renewed their long-running partnership with the colorful Parra x Nike pack which dropped on July 21. It comprised an Air Max 1, an Air Zoom Spiridon, and a matching tracksuit. Since then, several creatives from the sneaker community have taken it upon themselves to transfer or reinterpret Piet Parra’s eye-catching artwork on to other Nike silhouettes. 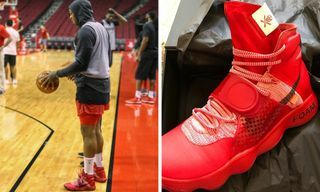 The sneakers were hotly anticipated and sold out almost instantly upon their release. 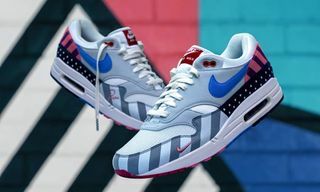 While the Air Max 1 was the most sought-after model of the pack, there was also a Friends & Family version of the sneaker that a very select few received from Nike. Those lucky enough to receive a pair stunted on Instagram and gave us a lesson in how to style the kicks. 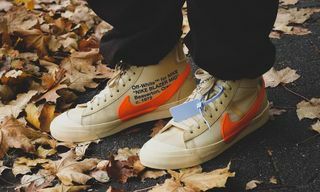 Those that did not get lucky, however, either had to settle for resale or — in the case of the examples below — got creative. 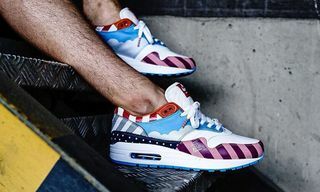 Scroll through a selection of our favorite Parra x Nike custom sneakers below and leave your thoughts on each design in the comments. Mache Customs brought Piet Parra and Virgil Abloh’s work together on a custom OFF-WHITE x Parra x Nike Air Jordan 1. The definition of hype. Is it just us, or should more brands and creatives collaborate on the Nike Air Monarch? WHAT IF… 1/1 for @pietparra #loudsoulscustoms ? @stanbirch ? @pietparra AF1 “What if…” Custom . To all those who will take a Big L tomorrow morning… Don’t ever forget that someone like me is creating things for you. Wait for the next shots ! . @loudsoulscustoms did some great work on these Air Force 1s. Would you cop? 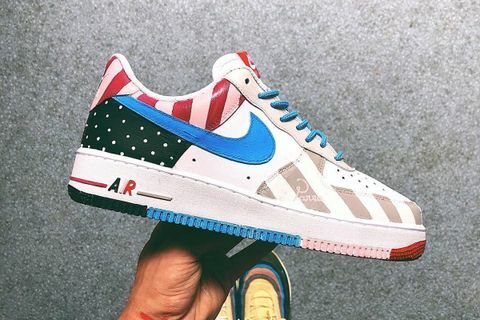 Sneaker fiend @roogknows mocked up the Air Force 1 in the friends and family colorway. Edwin Lanni, aka @hed_win, put his photoshop skills to work on this Parra x Nike Air Max 97 mockup, which we think would have been just as good as the original Air Max 1. What do you think of the customs and mockups above? 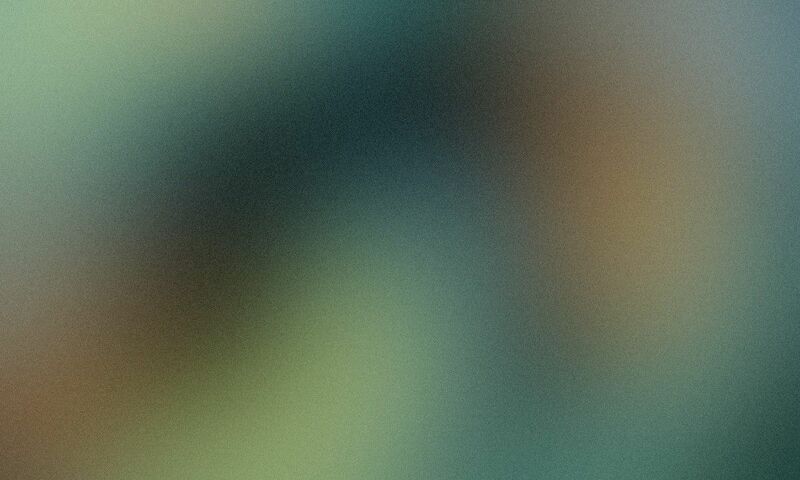 Leave your thoughts in the comments. Next, read our interview with Piet Parra on his latest Nike collaboration.